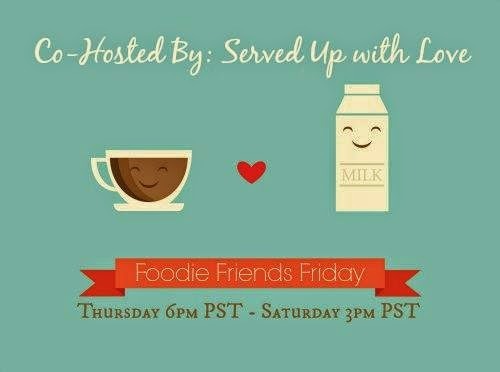 I am super excited to be co-hosting this week for the Foodie Friends Friday blog hop. Come on and share some foodie love with us. 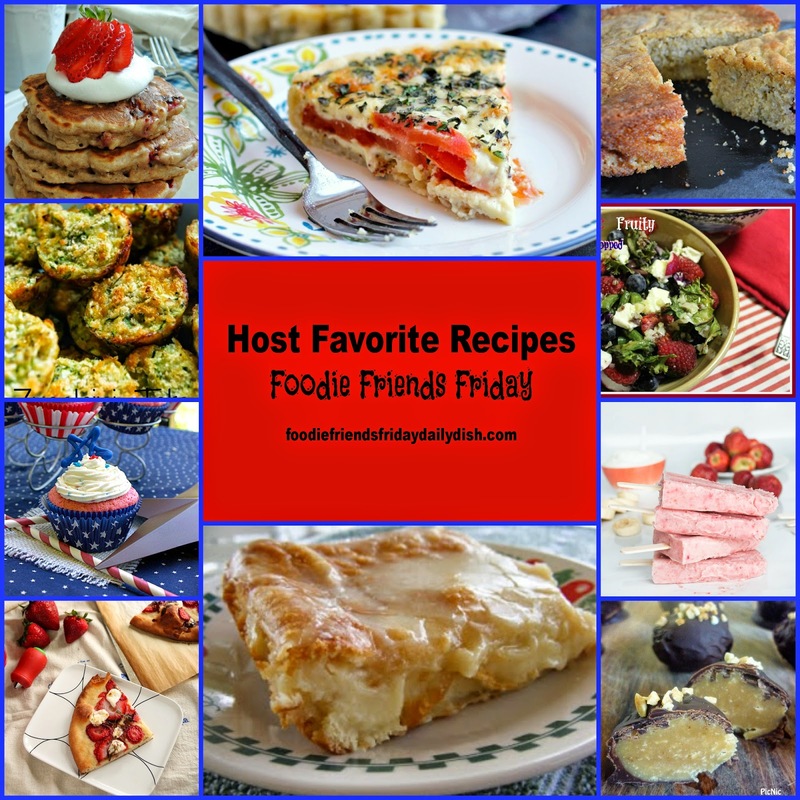 By linking up you agree that you read these rules and all photos/recipes are original and belong to you. and distribution without monetary compensation to you. If photos and recipes are used, proper link backs to you will be included.